​Learn to Sail this Summer! 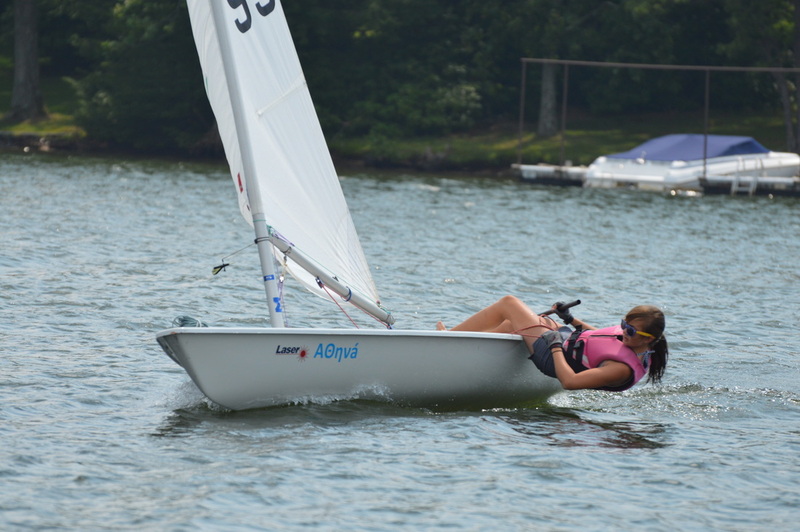 Nestled in the mountains in the protected waters on the southern end of Western Maryland’s largest fresh water lake, Deep Creek Sailing School (DCSS) instructs people of all ages in the sport of sailing. U.S. Sailing-certified instructors guide students through water and boat safety, basic sailing, boat handling, and, for our more advanced students, racing techniques, using Optimist Prams, RS Teras, Lasers, Club 420s and Flying Scots. Week-long classes are available for juniors, teens, and adults. 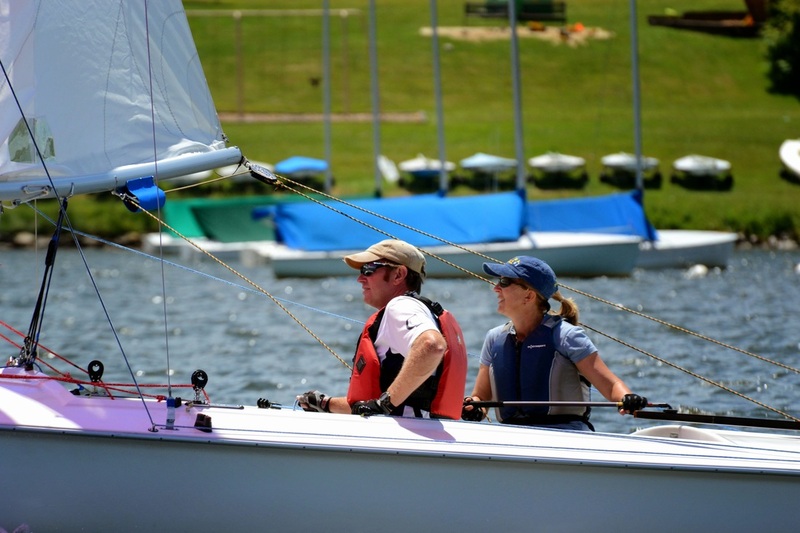 In addition, adult private sailing lessons are available all summer upon request. DCSS shares facilities with the Deep Creek Yacht Club at Turkey Neck, but is a completely separate 501(c)3 nonprofit organization and open to the entire community. Sailing school graduates are encouraged to participate all summer in weekend racing. Become part of this vibrant sailing community. Classes are held at Deerhaven. DCSS does not rent boats.